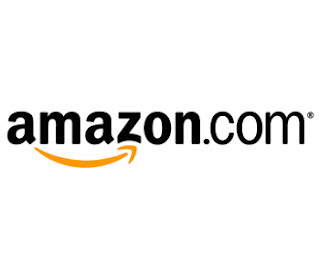 Home » Amazon Android Tablet , Mobile News , Tablets » Amazon Android Tablet to be released in October? And here is the great news that we have heard recently and that is Amazon Android Kindle tablet will be released in October, not October 2012, but in the October of this year. There are going to be two types of Kindle that are going to be released. One is fully touch sensitive and the other one is the cheaper version of the Kindle that is already out in the market. The cheaper version is not lower in quality and it is being said that it will be an improved version of the Kindle that is available in the market now days. The new version of Amazon tablet will definitely going to be very popular. This tablet does not contain any camera and it will have a nine inches display and most of all, it will be running Android. Well, when you talk about comparing it with Apple, so the answer is that the Apple is still the best. Great if you have an Apple tablet but if you want to try something new, you are always welcome to purchase it. Well, we can’t say anything for sure regarding its features but what we can do is wait. We will be informed about its all features briefly sooner or later.